This option carries with it the beautiful symbolism of your growing relationship, with the three gemstones usually symbolising the past, present and future of your life together. Traditionally, smaller gemstones will sit either side of the centre one, drawing attention to it and adding depth to the ring for an elegant finish. 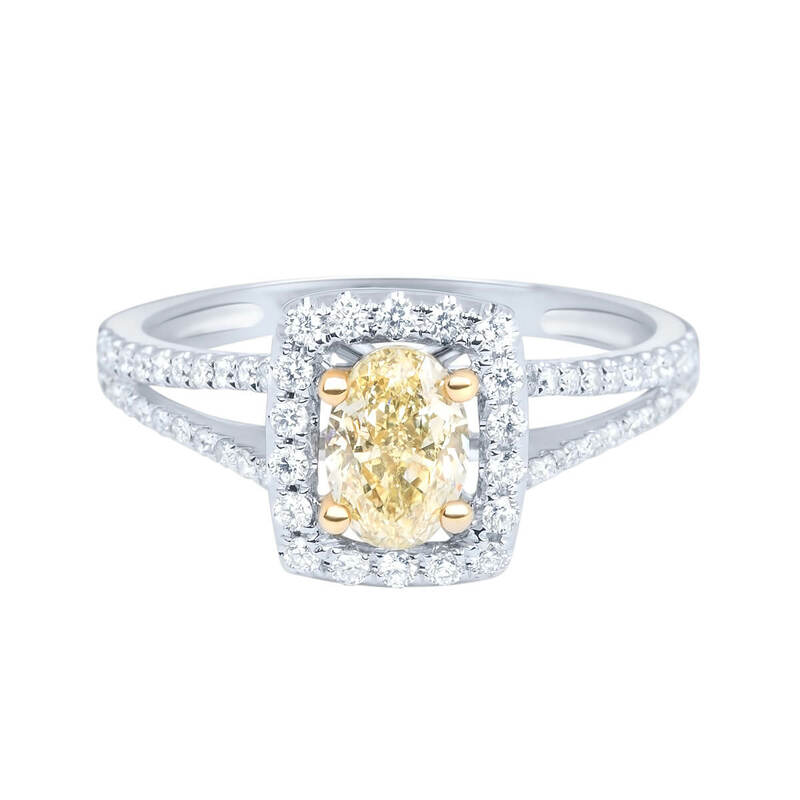 What better way to propose to a loved one than with a symbol of the past, the present and the future? The past is what grew your relationship in to what it is today, the present, when you get down on one knee and ask your partner to marry you, committing to love one another for the rest of your future together. 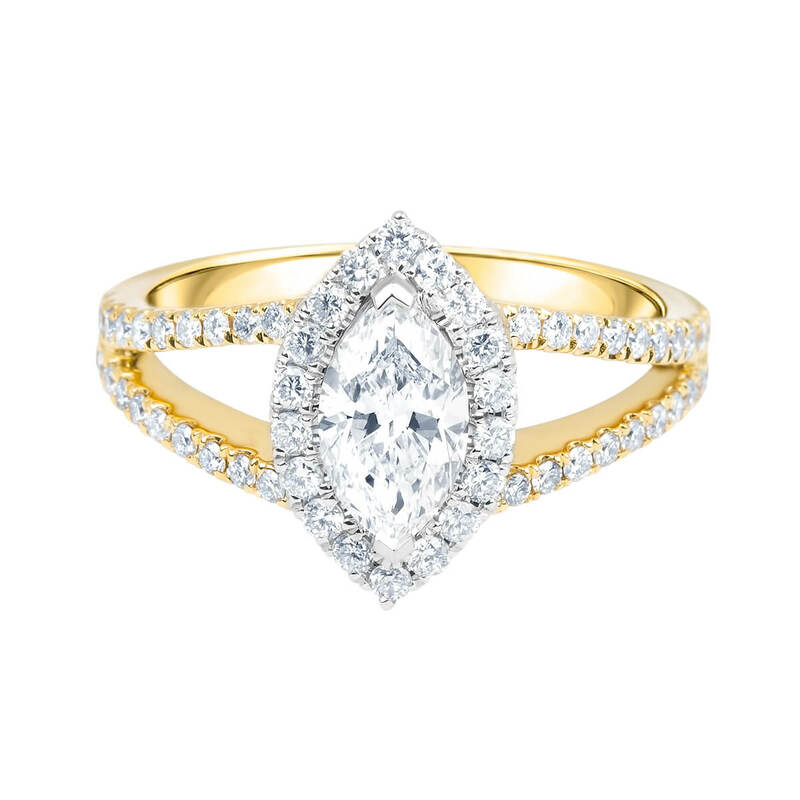 But the trilogy engagement ring isn’t just symbolically beautiful: it is also visually stunning in its relative simplicity. The use of a simple, elegant band made from white or yellow gold draws attention to the three gemstones on the top, which effortlessly complement one another and create a gorgeous aesthetic. A proposal is one of the most important moments in your life, and we know how important it is for you to get everything just right. After all, it’s the moment you finally confirm to your partner that you truly wish to spend the rest of your life by their side. 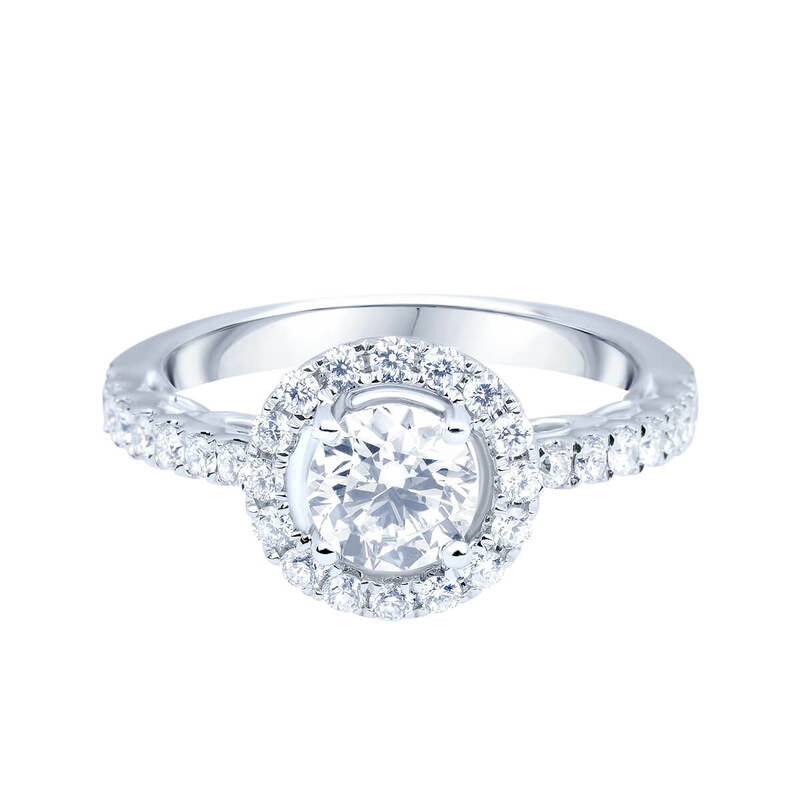 As such, an engagement ring should be something that’s treasured from the moment you lay eyes on it and forever after. That’s why we at Solitaire Jewellery design and craft our white and yellow gold trilogy engagement rings by hand, using our knowledge and passion to ensure it continues to take your breath away and remind you of the love that built your marriage. Every relationship is unique, just like the people within them. As such, your style, tastes and budget will differ from the person next to you, which is why we offer such a diverse range of engagement rings at our stores throughout Melbourne, not to mention our selection of wedding bands and other jewellery. From the opulent to the refined, we are confident that we have the perfect piece to suit your individual needs. Don’t forget to browse our range of jewellery outside of our engagement and wedding collections, giving you plenty of options to mark any special occasion with a gift that’s just as special. Our online catalogue is here for your convenience, allowing you to get a feel for each design and spend some time mulling it over. 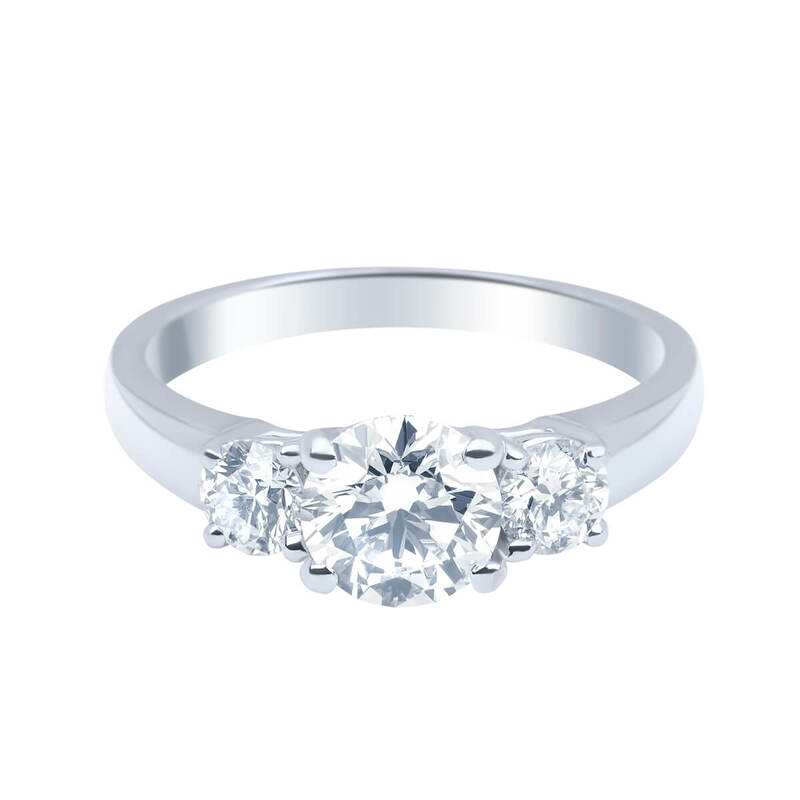 If you have decided which ring is just right, or need to get a better idea of what your options are, your next step is to visit a Solitaire Jewellery store in Dandenong, Narre Warren, Cranbourne or Fountain Gate and speak with one of our staff members. Otherwise, get in touch and we’ll be happy to answer any of your enquiries.